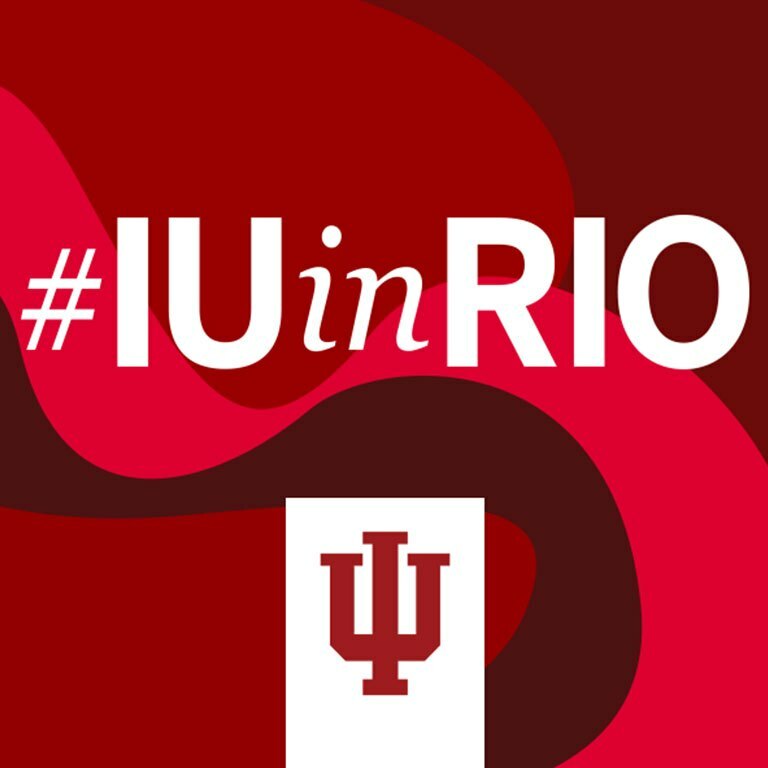 The #IUinRio campaign followed 15 Hoosiers—nine IU students and six IU alumni—as they competed in the 2016 Olympics. 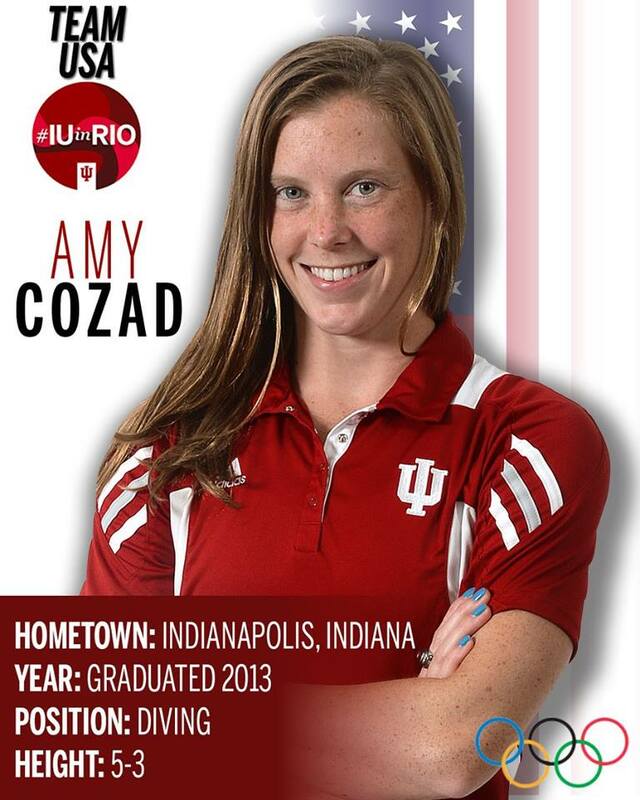 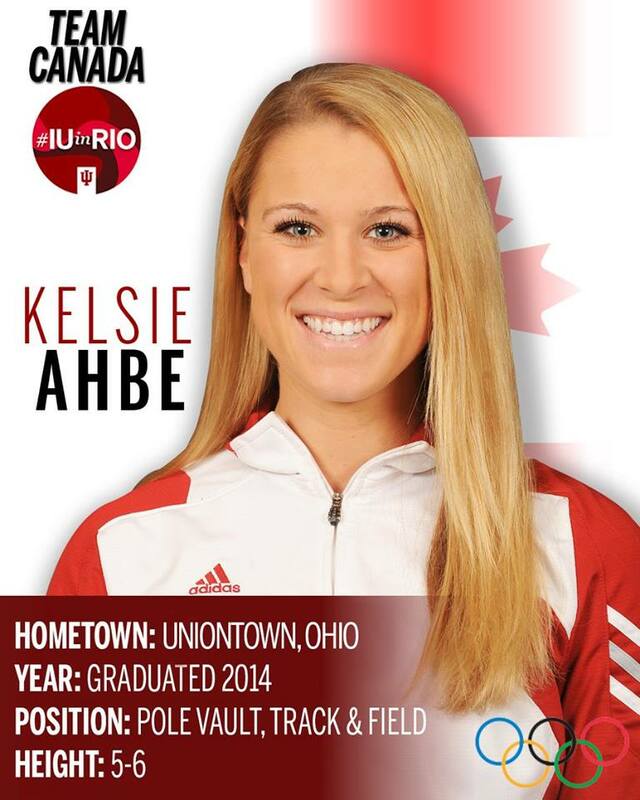 Hoosier athletes represented seven countries in track and field, swimming, diving, and soccer. 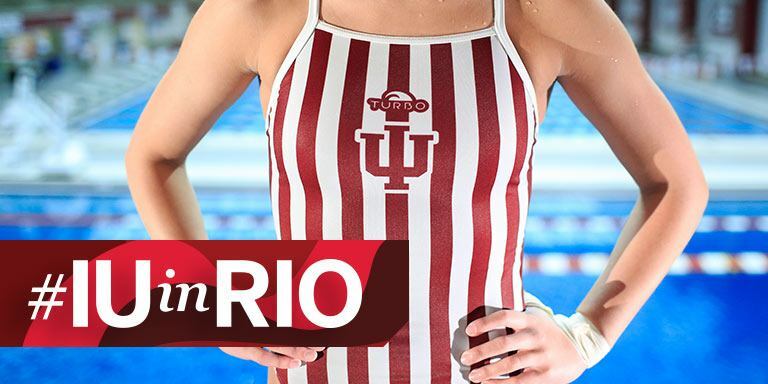 The #IUinRio campaign was managed by IU Athletics and linked to the IU Athletics website, where followers could find a schedule, news highlights, and stats for each athlete, as well as live stream events. 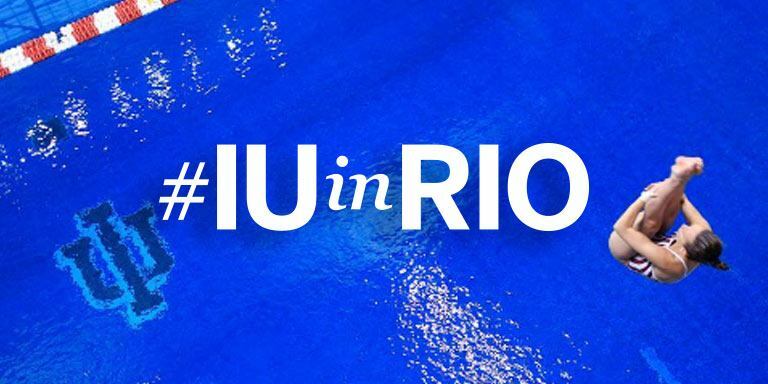 Assets for this campaign include graphics sized for Facebook, Twitter, and Instagram. 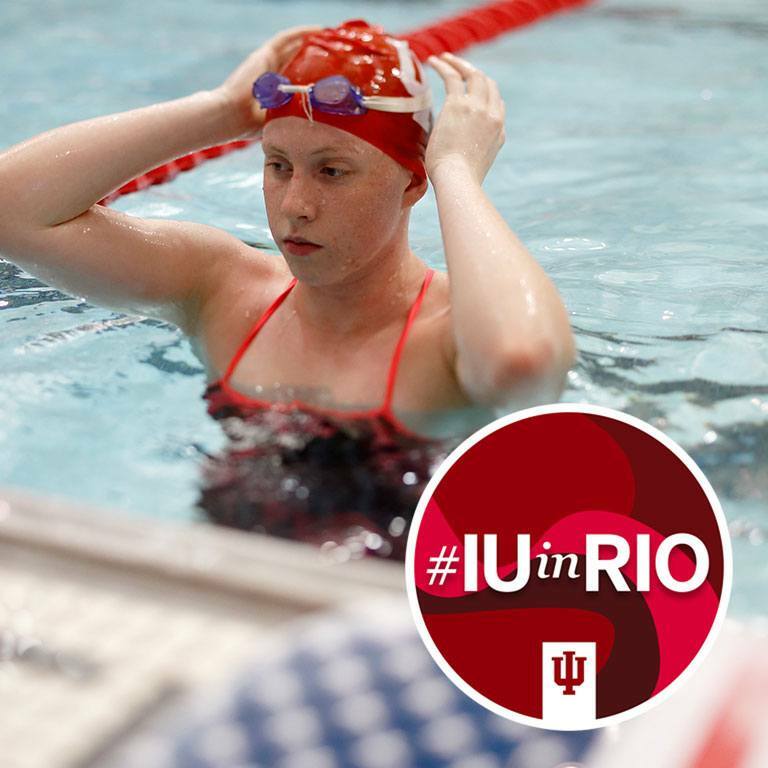 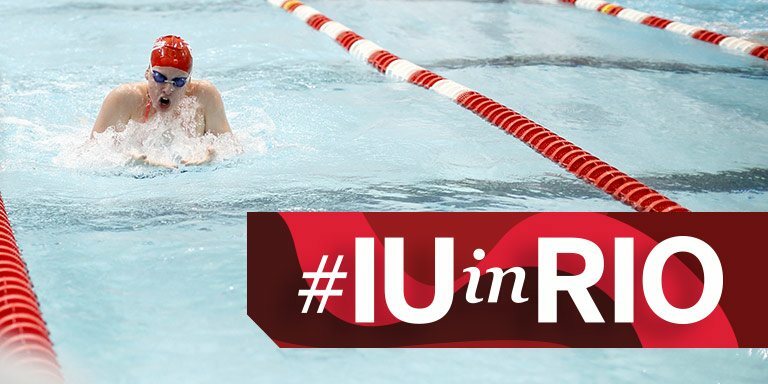 Each are branded with the IU trident and the hashtag, #IUinRio. 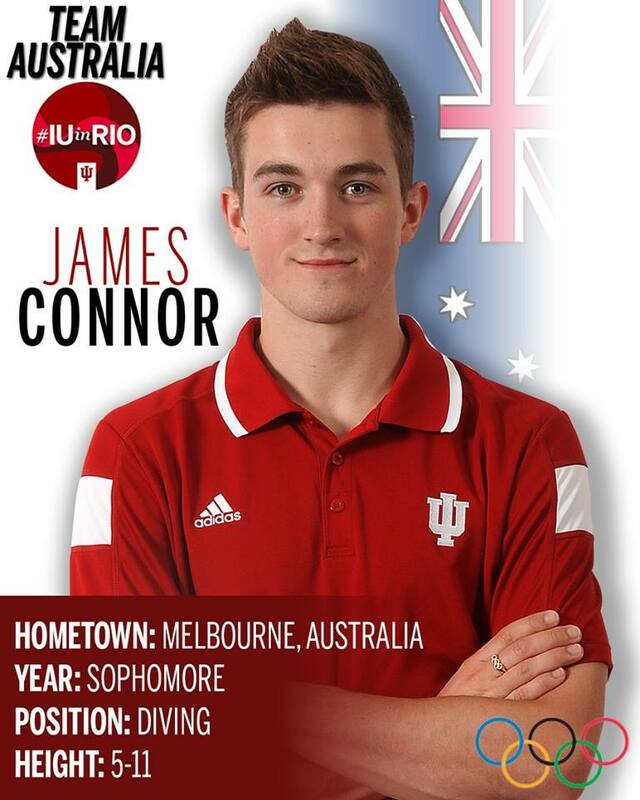 In addition to these graphics, IU Athletics produced 15 images for Facebook that feature each Hoosier’s hometown, country, position, and height.